ZPC is a parastatal Organization established under the Act of Parliament in 1997. In accordance with the Act. ZPC is an autonomous organization which is responsible for managing. ZPC recognize that with its success as a corporateorganization, comes with the responsibility of giving backto the society in a meaningful and sustainable manner that would contribute. To promote the development of the port sector for enhance socio-economic well-being of Zanzibar, To insure that the corporation is operated efficiently, economically and with due regard to safety and security, To promote all reasonable facilities for the handling and warehousing of Cargo and other goods. To provide efficient, effective and responsive port services for socio-economic development of Zanzibar. Zanzibar Ports leading in the provision of efficient and customer-responsive services in the Eastern African region. ZPC is a parastatal Organization established under the Act of Parliament in 1997. In accordance with the Act. 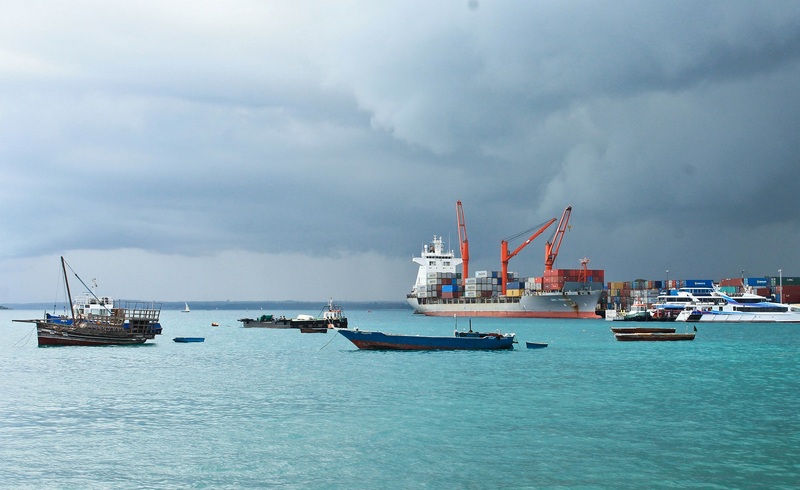 ZPC is an autonomous organization which is responsible for managing, Operating and developing ports of Zanzibar. ZPC operates under the Ministry of infrastructure and Communication. The major responsibilities as stipulated in the Act include managing, operating, developing and promoting port industry in Zanzibar. ZPC expected in particular to perform the role of an operator in terms of commercial activities. To promote the development of the port sector for enhance socio-economic well-being of Zanzibar. To insure that the corporation is operated efficiently, economically and with due regard to safety and security. To promote all reasonable facilities for the handling and warehousing of Cargo and other goods. To insure efficient and effective financial administration of the Corporation in accordance with existing national laws and regulation.